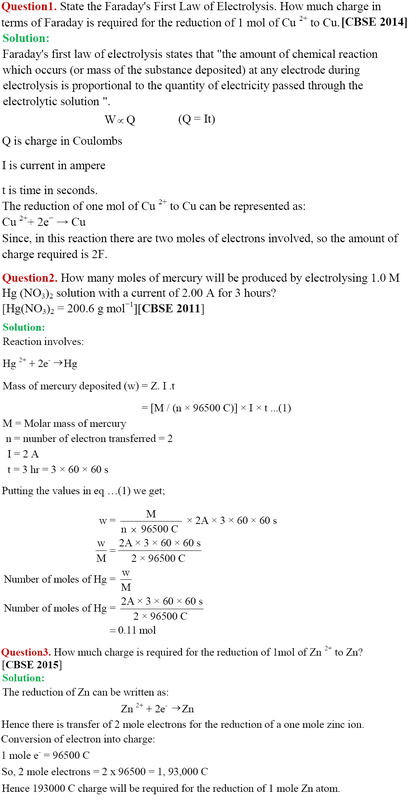 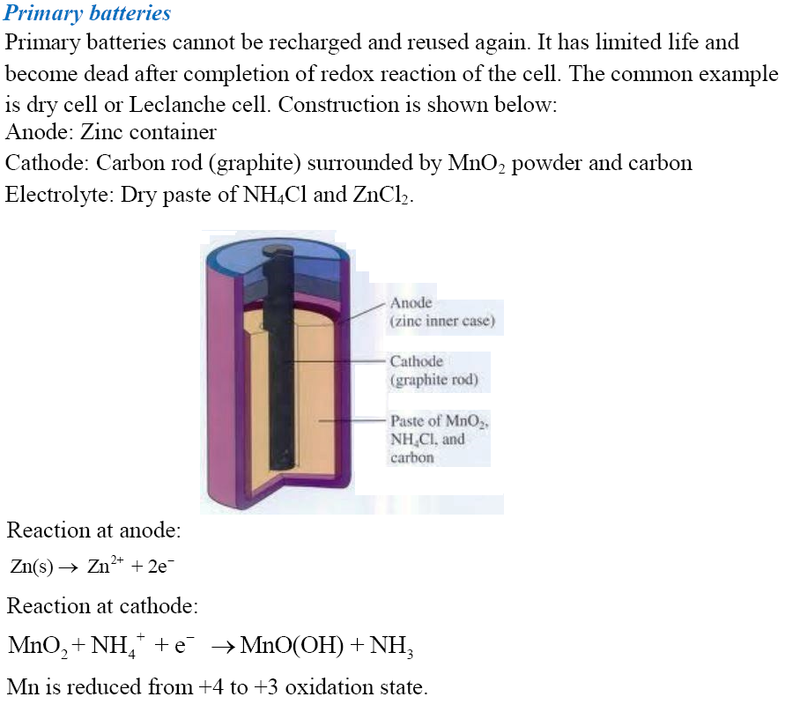 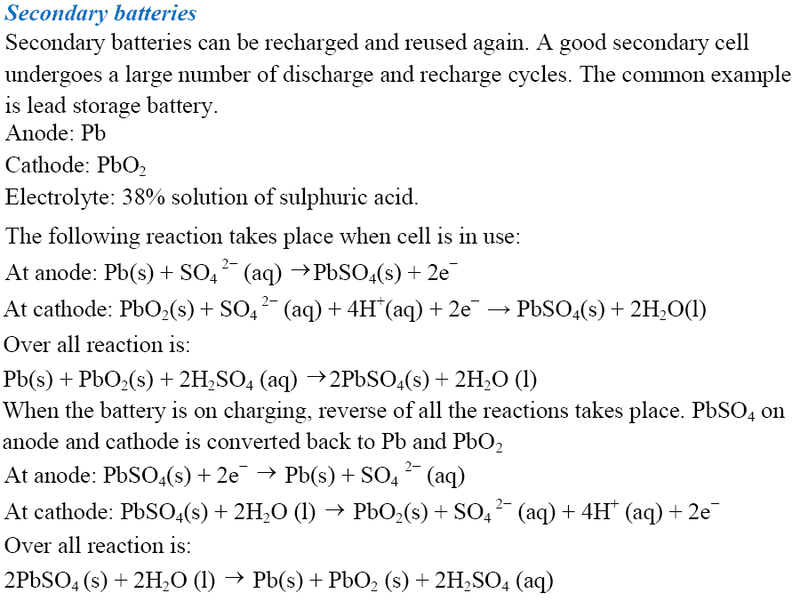 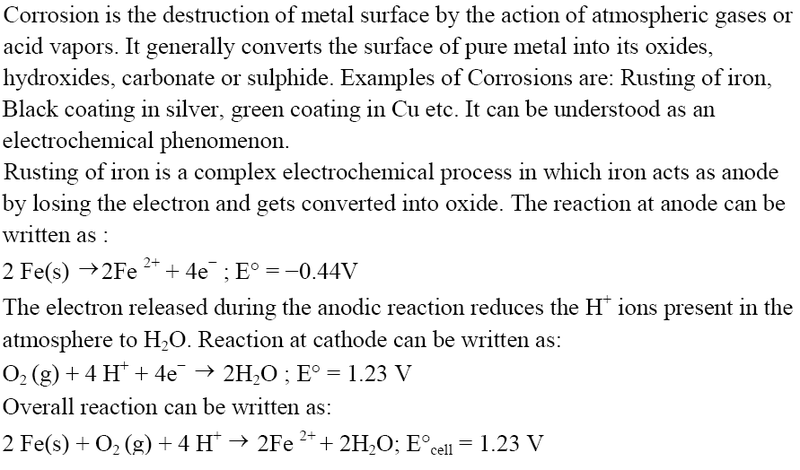 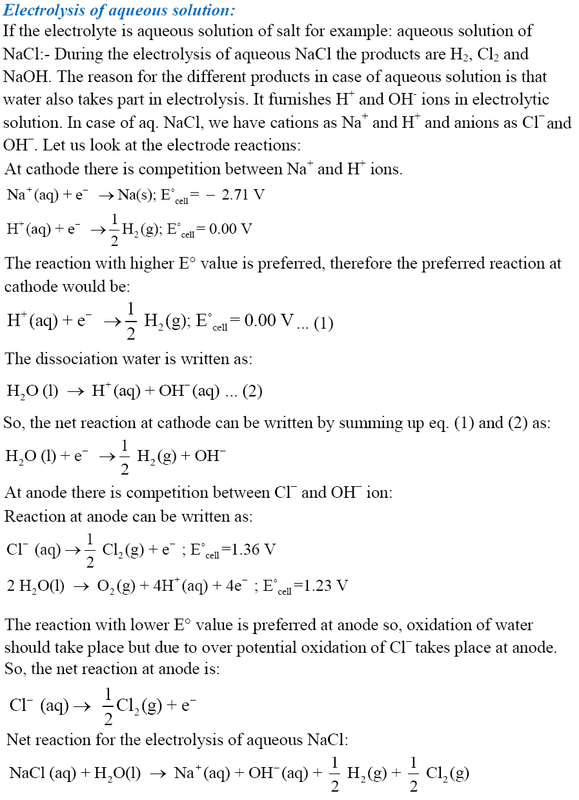 In part - I and part - II of chapter notes on Electrochemistry most of the important topics are already covered. 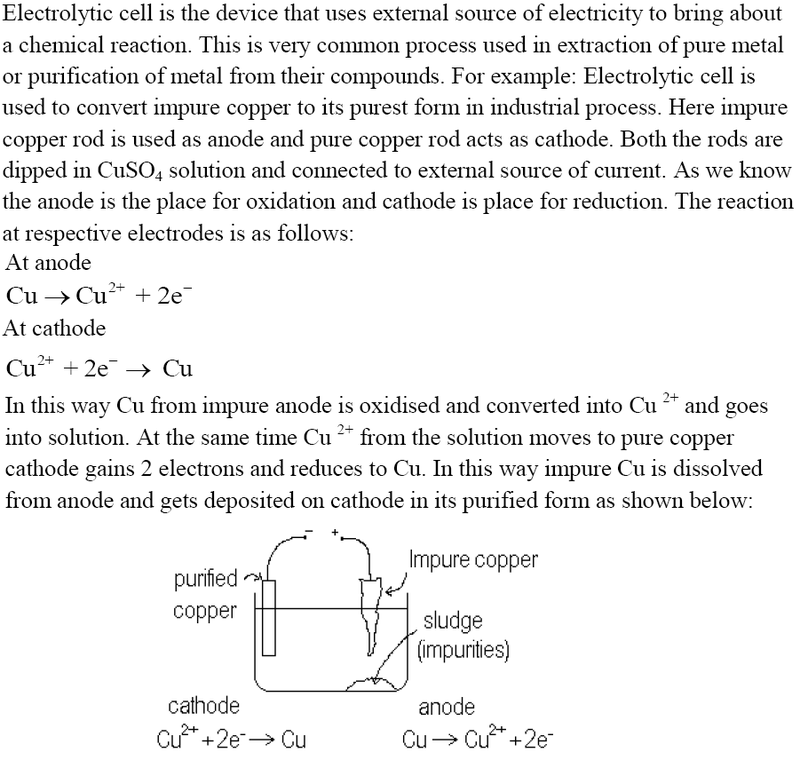 Now in this part, we will study the following topics: Electrolytic Cell, Electrolysis, Faraday's Law of Electrolysis, Products of Electrolysis, Battery, Fuel Cell and Corrosion. 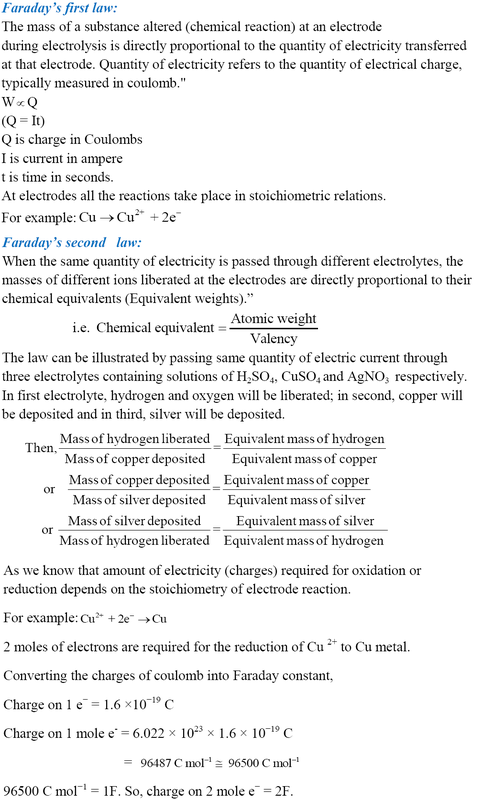 Solved examples are also included in this article for better understanding.